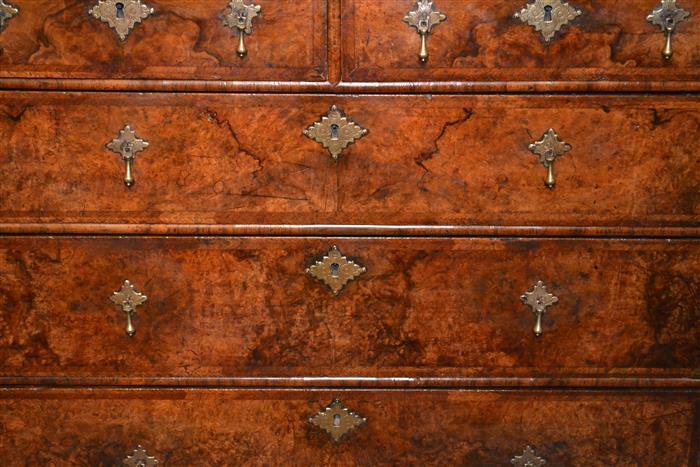 Suffolk House Antiques | A superb burr walnut chest of drawers. A SUPERB BURR WALNUT CHEST OF DRAWERS. 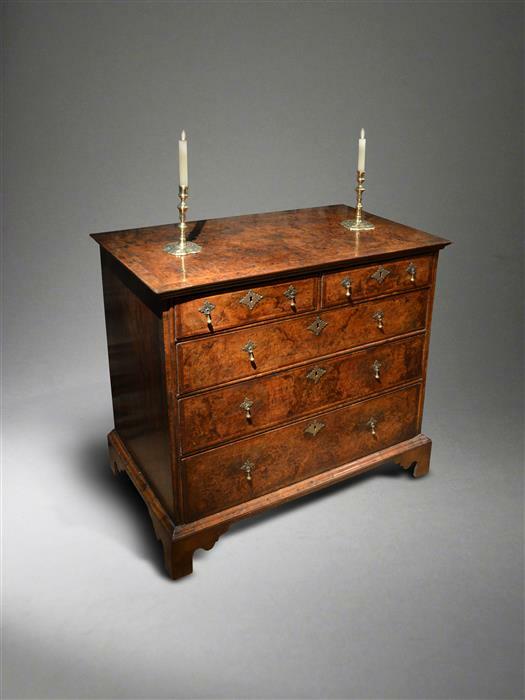 For some reason this stunning burr walnut chest of drawers did not get put on the Summer Selling Exhibition website. Suffice to say, it is lovely and I will get it on to the chest of drawers section website now with all the details. SOLD.